Back pain is the number one search on Google for all Orthopedic conditions. If you have back pain, the good news is you have lived long enough to see regenerative medicine come from the lab to the clinic. Back pain may arise from and may be caused by any number of skeletomuscular issues. Spinal muscles, discs, bones and its nerves in the lumbar spine may result in aches and pains. Injury to the legs and its complex network of connective tissues, muscles and tendons may also catalyze sharp or dull persisting back pains. The upper and middle back area often fall victim to these potential causes of back pains. Pain in the back or lumber spine may range from acute to serious concerns for which the neurological conditions may be a concern. Now, there are a variety of cell based therapies available to non-surgically relieve your back pain. 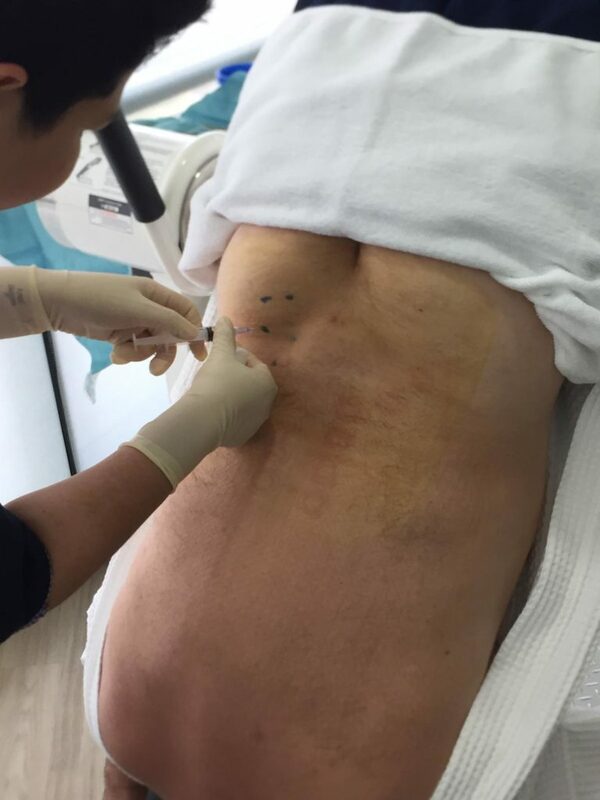 These include Platelet Rich Plasma (PRP) , adipose (fat) stem cells, and umbilical cord stem cells (UCSC). All o these cells come from an adult donor and are used to heal your back issues. They are all safe and clinically proven to work on a variety of conditions. Sometimes surgery is necessary and cannot be avoided. 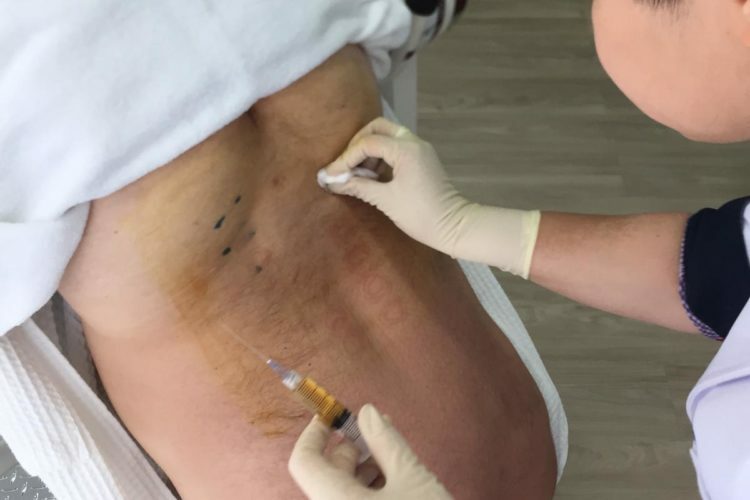 However, you can use adult stem cells and PRP to accelerate the healing and lessen the scarring associated with your back issue. Inflammation caused by mechanical back pains or inflammatory back pains may occur where soft tissue, such as ligaments and tendons attaches to bone. Determine the type of back pain prior to any treatment as unresolved back pains may contribute to other orthopedic concerns. Mechanical Back Pain is back pain resulting in great stress on the network of connective tissue, soft tissues or muscles of the vertebrae. Poor posture, bad seating and poor lifting techniques are the main causes of mechanical back pain. Inflammatory Back Pain is not as prevalent as mechanical back pains. This pain may be caused by autoimmune diseases such as psoriatic arthritis, reactive arthritis and spondylitis. Bangkok Stem Cells offers various orthopedic regenerative therapies that use the body’s natural inflammatory process to reduce inflammation and pain. 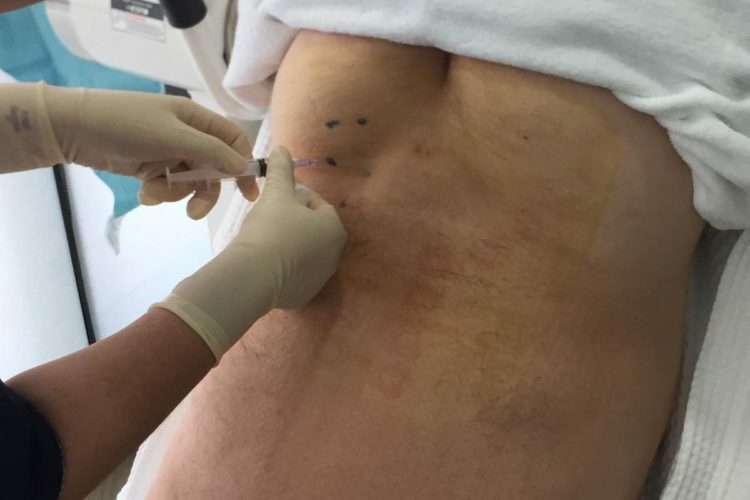 We have been helping patients for over 13 years find non-surgical options that are safe and clinically proven to be effective for many conditions. Sometimes surgery is a necessary option, but regenerative therapies can also be used in conjunction to accelerate healing and lessen scaring.